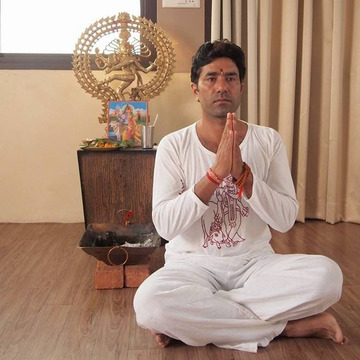 Yogi Brajesh is the director of Avatar Yoga School as well as its lead instructor (ERYT-200, RYT 300). 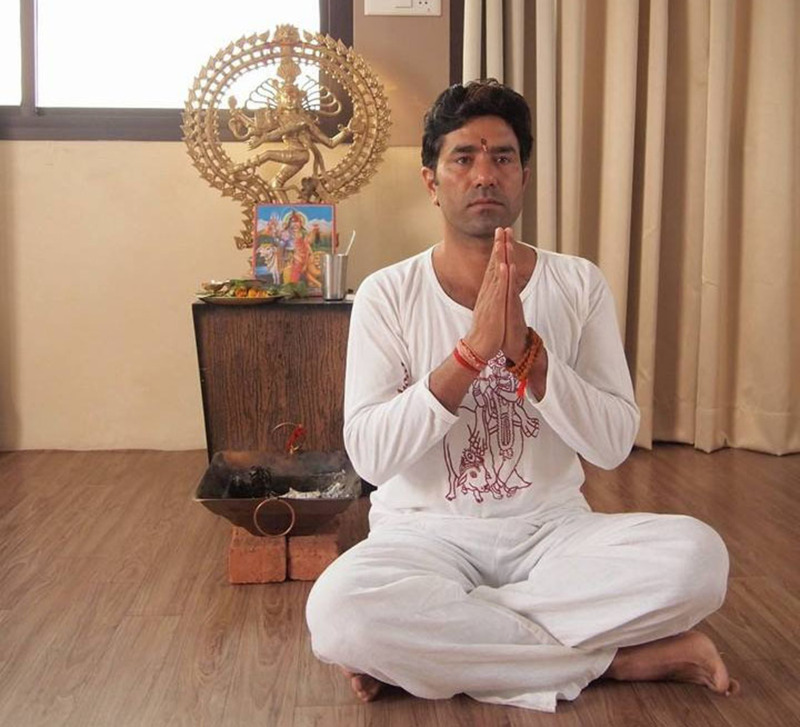 He is qualified from Agra University in Agra, India and earned a Yoga Diploma (D.Y.Ed) from Kaivalyadham, Lonavla, Pune. Brajesh is also qualified in satsang about upnishadic and vedic knowledge, as well as Vedanta and Guru Parampara by Shri Guruji from Vrindavan. In addition, he is a direct disciple of Shri O.P. Tiwariji (Head of Kaivalyadham, Lonavla). 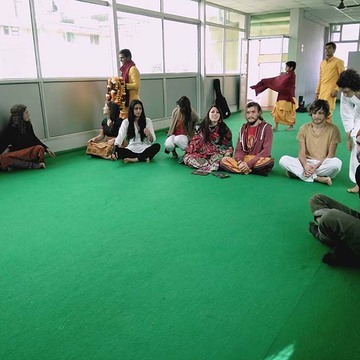 He has taught yoga in Switzerland, China, Japan, Russia and Ukraine.